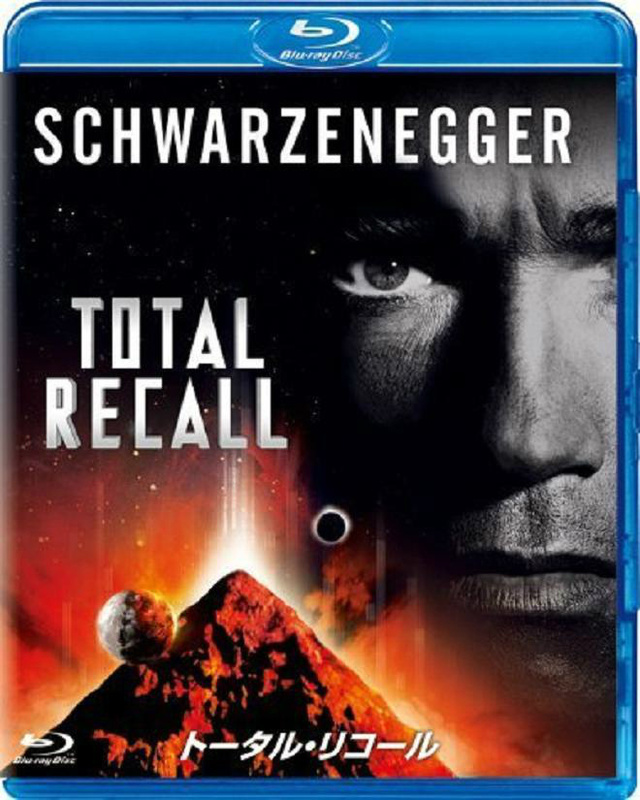 You may remember the movie Total Recall with Arnold Schwarzenegger. The mutant midget prostitute was played by Karen Bouchette, a Georgetonian for greater than twenty years. My husband and I have known the Bouchette family for quite some time. Karen’s sister-in-law and I used to be very close friends at one time, as were our husbands. A few years before Total Recall came out we ran into Karen at Walmart. My four year old daughter, Amber, was in total awe of her. I naturally assumed it was because Karen is a little person and Amber had never met anyone like her. When my son was around six, he saw (from a distance) Marvin, Karen’s husband at the time. When he saw his father talking to him, he wanted to go play with him. We had to explain that Marvin was a grown man, a concept my son did not believe. I’m sure he would have played with my son though they’re both lovely people. I’ve always been impressed with the way Karen handled my daughter’s curiosity. She understood Amber wasn’t being rude or ill mannered; she was only curious which is a child’s best source of stimulation of the imagination.